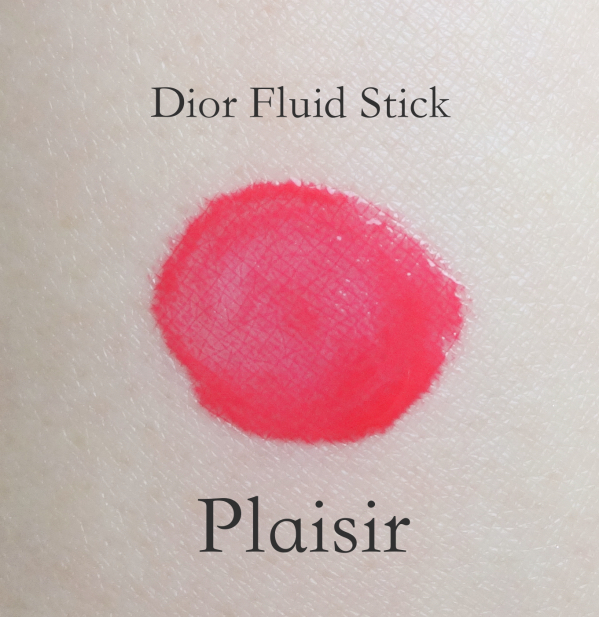 Dior Addict Fluid Stick Plaisir (779) is one of the three limited edition colors from Dior's new "Tie-Dye" Collection (Summer 2015). I bought mine here (currently my absolute favorite place for higher-end makeup shopping). You can also see all three limited edition shades' swatches and overall looks here. Hope you enjoyed this short post! I haven't thought too hard about the fluid sticks but recently received one as a gift. Going to have to try to make up my mind about it, haha. I'm excited to hear about your thoughts on the range! People seem to think there are dupes for Fluid Stick, but personally I haven't really seen a close one formula wise. Wow this is stunning on you! I was just in Sephora yesterday and switched a bunch of these, such pretty colors on my hand but the pigmentation scared me away to my shy tinted-lip-balm corner. I'm going to work on this fear... (maybe a mid-year resolution)! So bright and lovely! I love how you paired it with smoky eyes, Lena. Your skin is looking flawless! Oh this is sooo gorgeous! With so many dupes out from innisfree, maybelline and more I really would skip this from Dior but I would totally love their addict gloss or a lipstick! I think this shade is quite unexpected. I thought it would be simply a cherry red but I love that slight hot pink undertone it gives off! I'd be interested in hearing about innisfree dupes, because I haven't really seen a close dupe of the range, at least not from what I can easily access in North America. From what I have experienced from the range, they all tend to turn warmer and deeper to a point where everything looks too similar to each other. Shades like Plaisir also pull more red on me. It is such an eye-catching intense beautiful color!! i am in love with it!! It is a perfect pink red for summer for sure! Hey Lena, I don't own both, but Plasir does look fairly similar to Wonderland! Absolutely stunning shade on you. Great pick! Looks amazing on you! It's pretty similar, you don't need both. I like this one better to be honest. And thanks for the link love! You're the best! That shade of reddish-pink is gorgeous! I love the formulation of the Dior Fluid Sticks too, it was so hard to settle on which one to buy! I think that Wonderland is a bit lighter and brighter, but they look very close. This shade looks gorgeous on you paired with the smoky eyes! Thank you for the comparison, Lulle! :) I am glad I was able to get Plaisir this time. I might cave in and get Wonderland in the end, though. 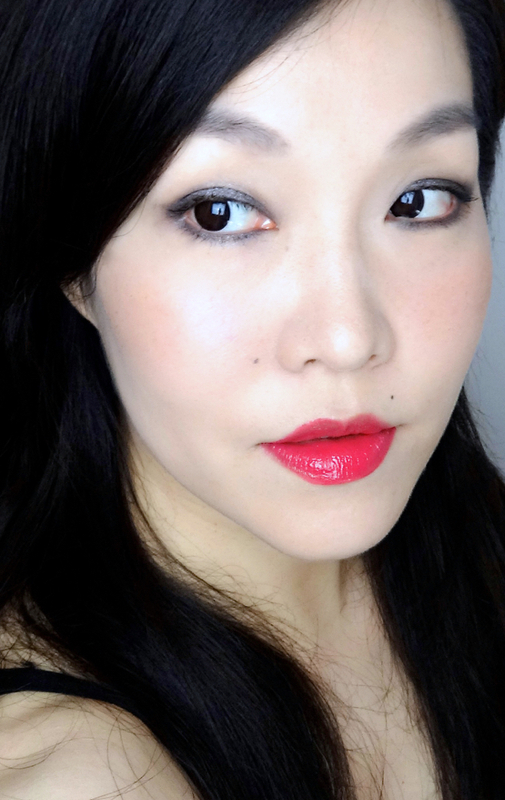 Many said Lancome Lip Lover was a dupe, but I totally disagree although I do love the Lip Lover range. 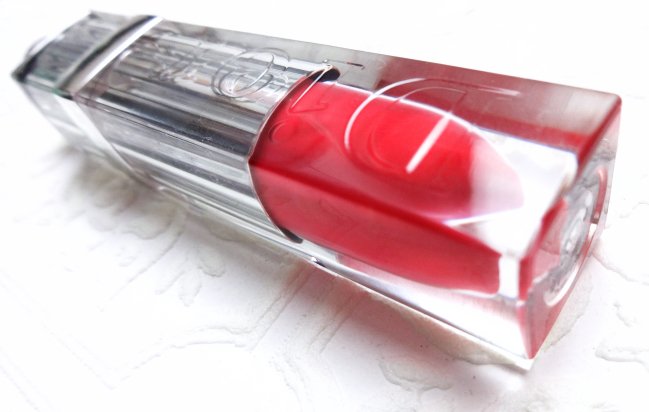 To me, Dior Fluid Stick is somewhere in the middle between Lip Lover and YSL Glossy Stain. Hope this helps. Brighter colors really shine in this particular formula. Ir is such a beautiful shade! I still need to try this formula! Oh YES MA'AM! This is a 100% approved LENA COLOUR! I recently saw Wonderland on a post at The Beauty Dept and WHOA - love. I've never tried a Fluid Stick but I think it's time for a Swatchin' Safari 'round the web! Thanks for linking to Tracy's post, and I second you on the Nordies love! LOL. Thank you, Kristen! I'm honored! 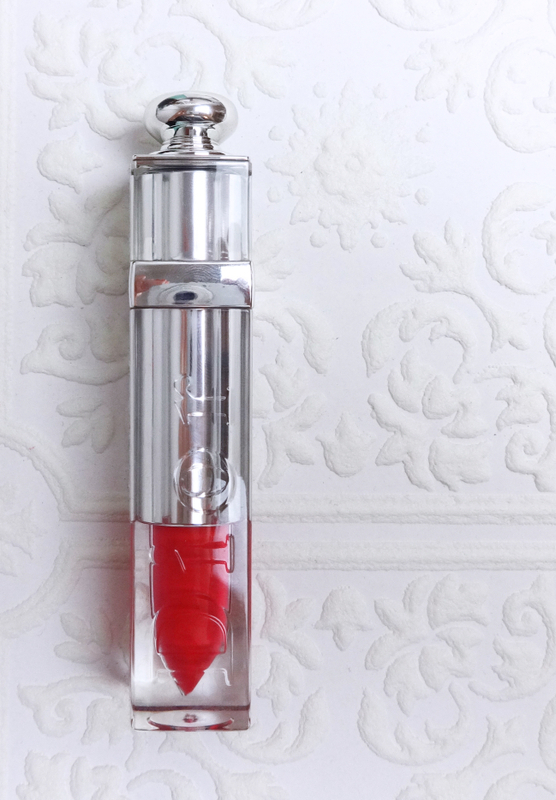 This is the third lip color I want after reading your reviews (well, the chanel can wait) and too bad they didn't have the collection at sephora yet (I wonder will they carry that collection at all). I guess you like to swatch and try in person, and for that, Sephora seems a better place. Hope they soon have the collection on the shelves.